The housing market is ever changing. Why would the twenty-tens be any different? I’m presenting these tips for millennial home buyers because due to your particular preferences and the speed of our real estate market, home buying today is a bigger challenge than a decade ago. If you’re a millennial, I already know you have a smartphone nearby. 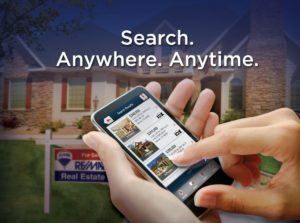 Take advantage of great apps like this great Remax one that makes looking at homes for sale in Louisville easier than ever before. I hope these six tips will help you going forward. If you have any specific questions, I’m happy to help, please contact me. Tip #1: Should You Even Buy? The first tip, and most important, is whether you should even buy a home at all. Some should. Others shouldn’t. How can you tell? I wrote Rent or Buy in Louisville KY? recently and it’s full of great information, even data, to help you get a customized answer for your particular situation. It covers all the bases in an easy-to-read format, perfect for today’s millennial buyers. Still here? Awesome, now we’re ready to move forward! Tip #2 should come as no surprise as your Realtor is your greatest advocate in the home buying process. Not only will they help you identify the best type of home for you to buy, but they’ll also help you zero in on locations, neighborhoods and eventually to the very best listings for you to consider. Not only that, strong Realtors have a large network of quality resources who are there to help you with all the related aspects of buying your home. The best way to select a trustworthy Realtor is through referrals from family and trusted friends. Also, check out Realtor’s online reviews to get another perspective. Lastly, ask for testimonials for any Realtor you are considering. The good ones are happy to share. If they’re not? Keep looking. For most of us, buying a home takes some money and a loan. Start saving that cash because the more you have, the less you need to borrow. One of the best tips for millennial home buyers is becoming financially strong. It helps you in several ways. First, it opens up more real estate options. Second, by having a good down payment and credit score, the process will be less stressful… and that’s always a good thing. Reduce Rent: I know, I know… you love your luxury apartment. But housing costs are one of the largest portions of anyone’s budget. 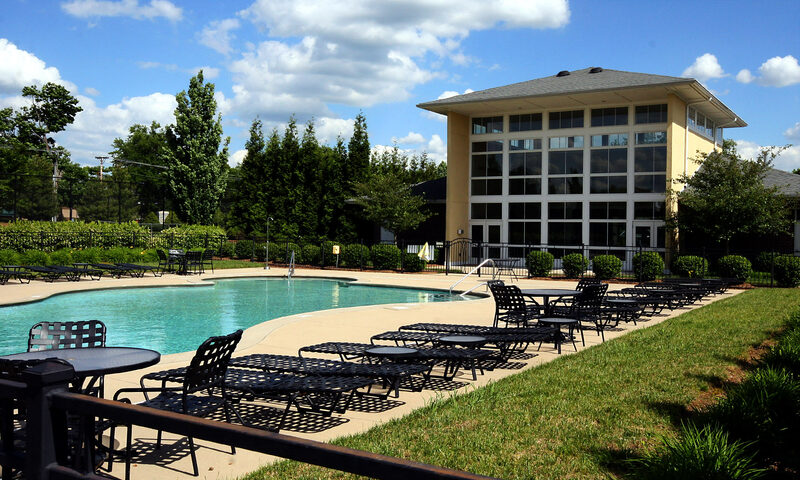 So, in order to save up money fast, consider moving to a less expensive unit. It’s doable because you know it won’t be forever and will help you save more money in the long run. Sell Car: If you don’t have to have your car for work, sell it. If you have a lease, dump it and buy a cheaper used car instead. Leasing is a notoriously great way to waste money. Save, Save, Save: Cut out all of those nice but not necessary expenses in order to build up your savings. Consider creating an auto-transfer from your primary checking account into a savings or money market account that you label “House Fund.” Then, slowly increase how much you transfer each month. Sadly, you must borrow money to build credit. But there’s a smart way to do this. Research and select a credit card with the best benefits, minimum 1% cash back but there are also even better ones out there. Then, set up auto-pay at the time of the credit card statement so that you will never have any late fees. That’s the key! It’s also how credit card companies make money and we aren’t interested in that. We just want to consistently improve your credit score. If you have any other credit cards, store cards, etc. consider cutting them up. Close down any lines of credit and pay off any outstanding debt. None of this is fun, but it will greatly help you reach your primary goal, buying that house. The great Realtor that you selected in Tip #2 will help you identify which loan companies to consider. Then, shop at least three. Make your calls all on the same day, then tell them you want them to call you back the very next day with their best deal for your situation. This way, you’re comparing apples to apples. If you compare Company A’s loan this week, then Company B’s loan the following week, rates have changed and it’s difficult to see who is truly offering you the best deal. It’s not just about the house or the neighborhood. It’s also not only about the numbers. What it is really about is all of it put together and optimized to fit your personal situation. Ask your Realtor so many questions he wants to run for cover. Use the Internet to see what has sold lately in your target area. Better yet, make your Realtor do this for you. He works for you after all! BTW, did you know that millennial home buyers never pay commissions to their Realtor? (Trick question, no home buyers do.) That’s why buyers should always have a Realtor and never try to go it alone. Home sellers pay the commissions to both brokerages. Take your time. Do not rush. Buying a home should be fun and if there’s something stealing your fun, either change your mindset or find someone to help you change your circumstances. Buying a house can be stressful but it really doesn’t have to be. There are times, depending on the real estate market, where you do need to act quickly at certain points. 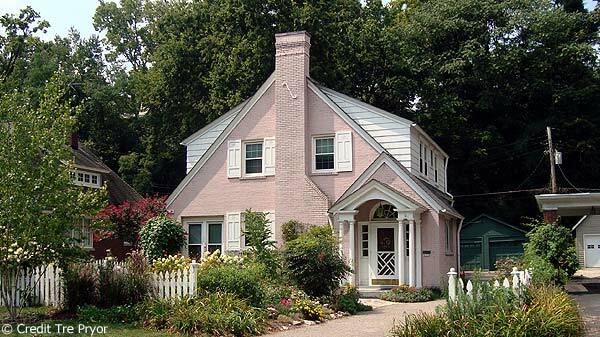 But, if you follow these tips for millennial home buyers, you will be prepared and ready to tackle whatever is in store for you. And remember point #2, your Realtor is your go-to guy so… take advantage of that. Ask as many questions as you need to in order to feel at peace. Before long, you’ll be living in your new place and all the saving, research and house hunting will be worth it.